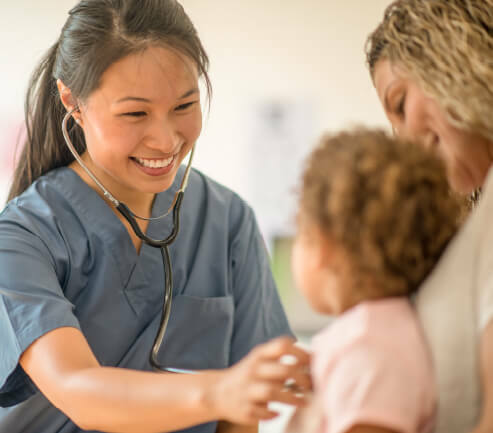 Premise Health nurse practitioners play a vital role in delivering integrated care to employees at the nation's most forward-thinking companies. In a changing healthcare environment we help people live healthier lives by delivering the right care at the right time right where they work through onsite and nearsite health centers and digitally through our 24/7 virtual health platform. A Premise Health nurse practitioner develops a primary, acute, or occupational medical plan of care through collaboration with other members of the health team. Premise offers a variety of roles including nurse practitioner, nurse practitioner supervisor, and nurse practitioner health center manager. 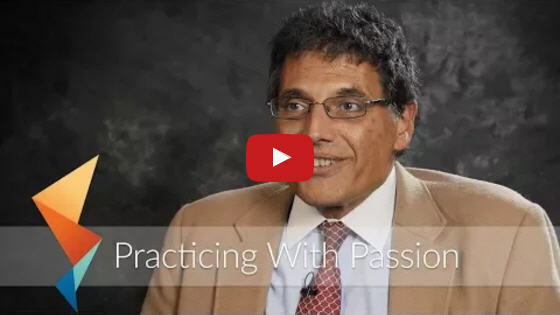 What makes a successful Nurse Practitioner at Premise Health? Check out the top traits we’re looking for and see if you have the right mix. We have an opening for a Part Time Nurse Practitioner to work at our employer health center located in Grand Island, NE! The nurse practitioner (NP) uses clinical judgments in conducting health assessments making differential diagnosis, and prescribing pharmacological and non-pharmacological treatments. Plans are implemented through independent action, health counseling, and collaboration with other members of the health team. The NP is responsible for clinical oversight and health center consultation regarding administration of health care policy and procedure of the delivery of on-site health services. The NP promotes optimum health, prevents illness and injury, and manages acute and chronic health problems in the on-site setting. Orders, interprets, and evaluates diagnostic tests to identify and assess patients’ clinical problems and health care needs. Records physical findings, and formulates plan and prognosis, based on patient’s condition. Provides written home-going instructions. Collaborates with Physician and other health professionals to prepare comprehensive patient care plan as necessary. Prescribes or recommends medications or other forms of treatment such as physical therapy, inhalation therapy, or related therapeutic procedures. Refers patients to Physician for consultation or to specialized health resources for treatment. Educates and coaches nursing staff on best nursing practices. Nationally Certified as a Family or Adult Nurse Practitioner. Current Certification in AHA or ARC Basic Life Support for medical provider is required. Advanced Cardiac Life Support may also be required based on contract scope of services. Appropriate certification to write prescriptions under the authority of the Medical Leader, if allowed within state of practice. At least three years of clinical experience as a Nurse Practitioner in an ambulatory care, occupational health, family practice or emergency department setting. Strong computer skills with knowledge of Internet software, Spreadsheet software and Word Processing software. Demonstrated problem-solving and work flow management skills preferred.